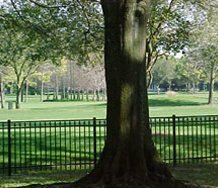 West Florida Fence Tampa is a full-service fence and gate company serving the Tampa Bay area and all of West Central Florida. With more than 150 years of combined experience, our team understands the importance of supplying the right fencing solution for your property. After all, a new fence serves a much greater purpose than simply creating a physical barrier. It is an opportunity to enhance the appearance, function, and value of your home or business. 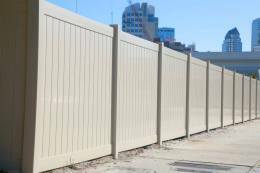 We specialize in all fence types, including temporary fencing. 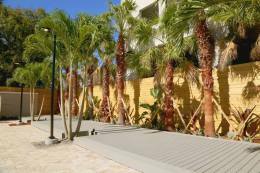 Our satisfied customers in Florida include owners and managers of construction sites, apartment complexes, garden centers, swimming pools, and more. 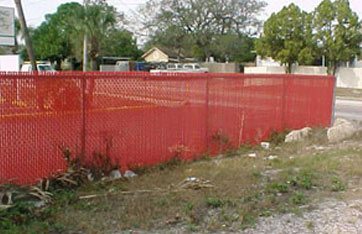 For your fencing Tampa needs, call us today. 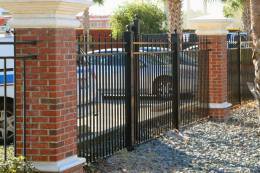 Through the years we have had the opportunity to install virtually every type of fence and gate entry system imaginable in Tampa, St. Petersburg, Clearwater, Brandon and the surrounding communities. You can turn to us as your one-stop fencing source. 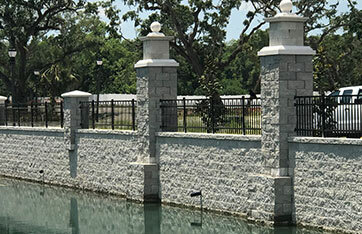 We are experts at handling jobs involving common residential fencing materials like chain link, wood, PVC, aluminum, and wrought iron, and we carry a large variety of specialty products as well. From heavy-duty commercial fences to decorative, we can supply the appropriate enclosure fence or gate system for any situation. Please submit residential inquires through our contact form. 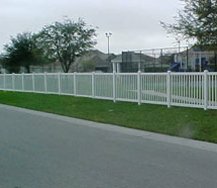 For the other best fence services Tampa has to offer, call West Florida Fence today at 813-251-5883. 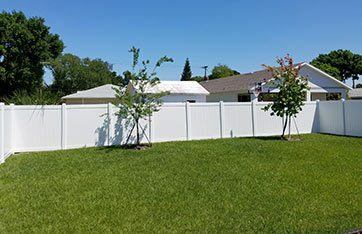 West Florida Fence has come through for my company time and time again with professional level service and trust. 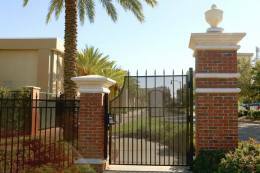 Whether you need fencing or gates, they have the capability to handle it all and more. Thanks again guys! Leave Us A Review by visiting one of the below.